With iumio Framework, let's create a new project more simply. What is iumio Framework ? 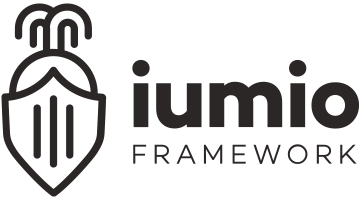 iumio Framework is a Framework written in PHP 7 to create web project more simply. It is composed of several libraries that allow to provide many functionality. With iumio framework, we give you the development tools to build the perfect web app. The heart of this framework is FGM (Framework Graphics Manager) which allows you to edit each configuration of the frame or your applications graphically. No need to search on which file edit a configuration, FGM centralize everything.  With iumio Framework, you have the standard edition with all componets and the API edition only dedicate for the project API. To install an edition, please click on one of the editions to find out how to install it.